Gaia, the spirit of the Earth, is awakened from a long sleep by human activity threatening ecosystems, taking place across the globe. Realizing that the damage is extensive, Gaia sends five magic rings, each with the power to control an element of nature and one controlling an extra element, heart, to five chosen youths across the globe: Kwame from Africa, Wheeler from North America, Linka from Soviet Union (changed to Eastern Europe after the Soviet Union's collapse), Gi from Asia and Ma-Ti from South America. These five are dubbed the Planeteers and given the task of defending the Earth in the case of the greatest of disasters and making effort to keep others from happening. Gaia uses her "Planet Vision" to discover where the most devastating destruction is occurring and sends the Planeteers to help solve the problem. The Planeteers use transportation (usually a flying machine called a Geo-Cruiser) based on solar power to avoid causing pollution themselves. In situations that the Planeteers cannot resolve alone, they can combine their powers to summon Captain Planet, a magical entity who possesses all of their powers magnified, symbolizing the premise that the combined efforts of a team are stronger than its individual parts. Captain Planet only appears in his Captain Planet garb. These are not clothes but elements of the Earth that are integral to his composition. 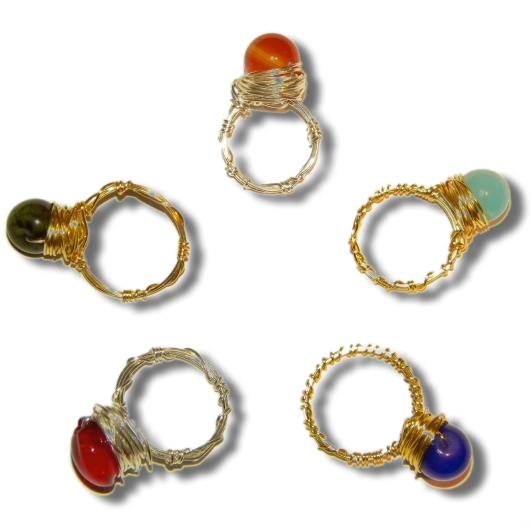 He is able to rearrange his molecular structure to transform himself into the various powers and elements of nature. Captain Planet's outfit does not represent a specific culture. He has grass-green hair, sky-blue skin, earthy brown eyes, a fire-red chest, gloves, and boots, and a sun-yellow globe insignia. In a manner similar to the early Superman, Planet has seemingly godlike superhuman powers, and seems to gain more proportionate to whatever the situation requires. Nevertheless, he is weakened by pollutants which sap his strength, from smog to nuclear radiation, in much the same manner that Superman is weakened by Kryptonite. 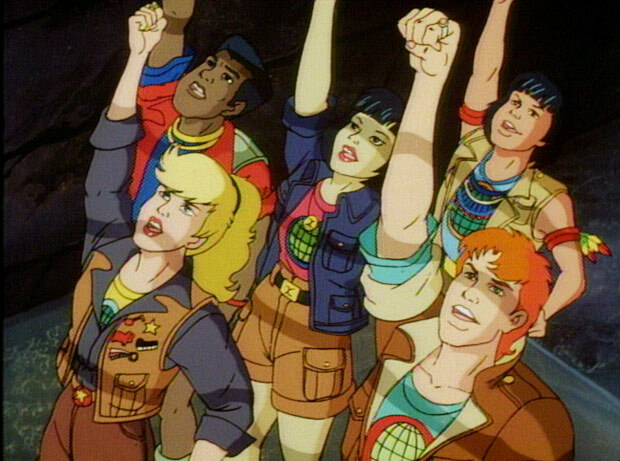 The Planeteers cannot use their individual powers while Captain Planet has been summoned. 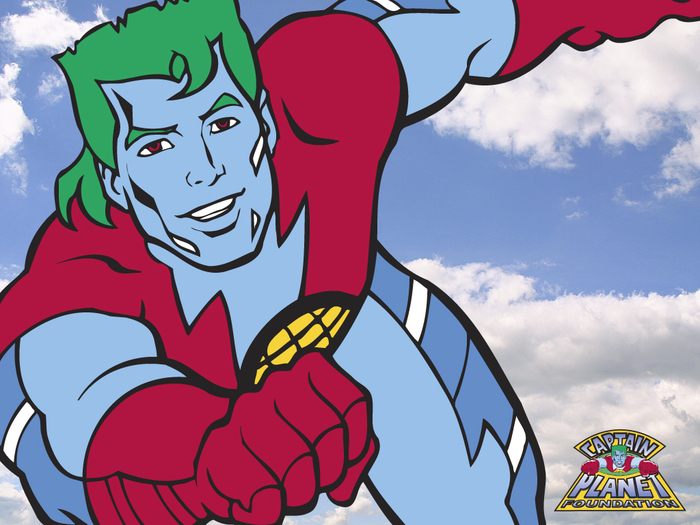 Despite his vulnerability to pollution, Captain Planet is a formidable and valiant hero. Once his work is done, Captain Planet returns to the Earth, restoring the Planeteers' powers. When he does this, Captain Planet reminds viewers of the message of the series with his catchphrase, "The power is yours!"